In a perfect world every facility would be fitted with the latest and most energy efficient systems. However, that's rarely the case. Is your existing commercial or industrial HVAC equipment causing you to have high energy bills? ACI Mechanical can help by installing new energy efficient equipment which would reduce those high energy bills by up to 30%. Our team can engineer and design a new or replacement boiler system to fit your building or process system needs. Let our team help you with your piping needs! 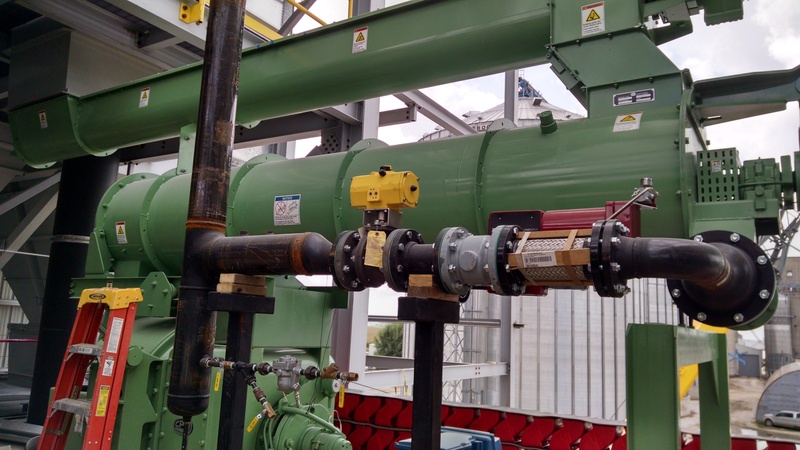 ACI Mechanical can fabricate and install both carbon and stainless steel pipe up to 36" diameter to meet your firm's needs. Our team can engineer, design, fabricate and install plumbing, hydronic piping, steam, condensate and compressed air, along with all types of process liquids. Schedule an appointment with one of our sales professionals.